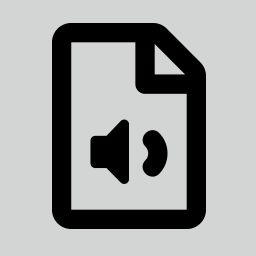 Use this tool to convert video and audio files from many different formats to AAC. You can either select a local file or input a remote file location for conversion. If you are logged in you can opt-in to get notified by email once the conversion is finished.